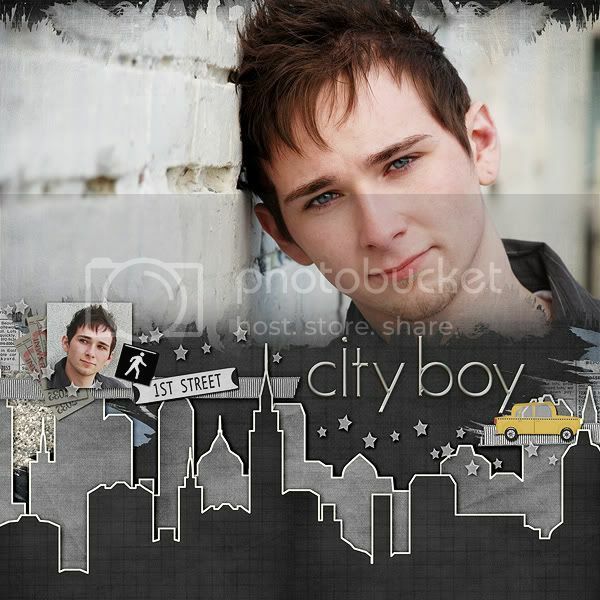 New $2 Template Shots from Jenn Lindsey! Jenn has 3 new template shots available! Check them out! Here's a layout I did using one of the "For the Love of Scrap" templates! 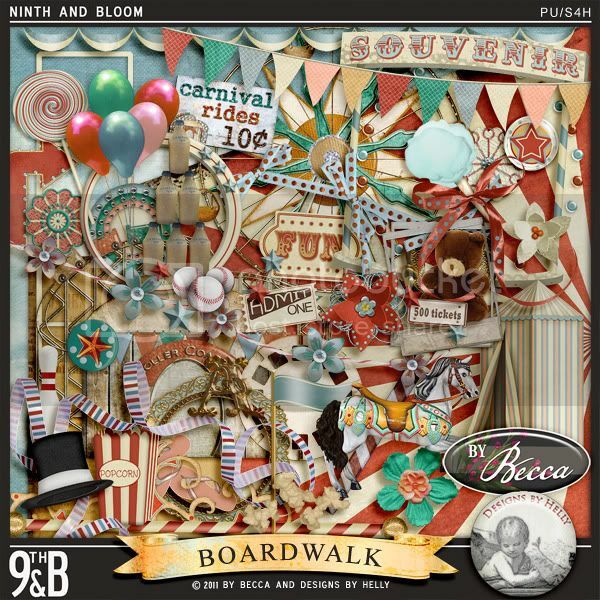 Boardwalk by Becca and Designs by Helly! I love the vintage feel of this fun carnival-themed kt! 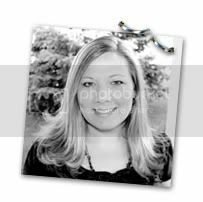 Jenn has NEW templates on sale! Jenn's Tempted templates Volumes 4-6 are available now. They're sold separately or in a bundle and they're all 20% right now! Check them out! Here's one I made using Tempted Volume 6. The kit is Little Adventurer by the After Five Design team and the alpha is from Jennifer Barrette's Feet in the Sand. 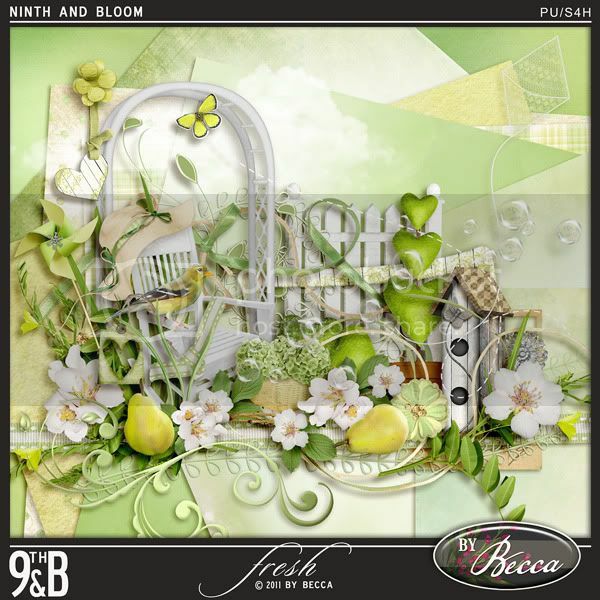 NEW kit: Fresh by Becca! The layout that I created with this kit has become my new favorite! My little girl looks like such a BIG girl in this picture and I can't believe how long her hair has gotten. She looks so lovely! Bloomfest Grab bags & Sale! Bloomfest is now happening at 9th and Bloom! They've got games and challenges in the forum, a store-wide sale, and many of the designers are offering fabulous grab bags! 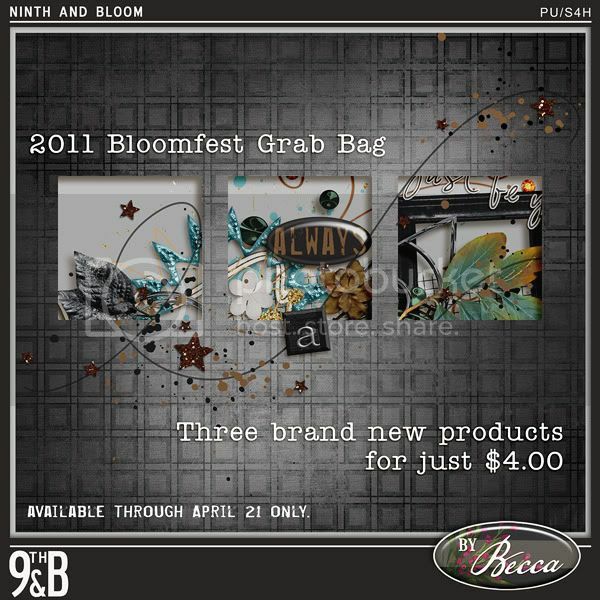 I had the chance to work with By Becca's Bloomfest Grab Bag and it's amazing! There's a kit, a set of templates and some really cool masks inside! Here's the sneak peek, but if you click the image it will bring you to her shop where you can view the individual products. 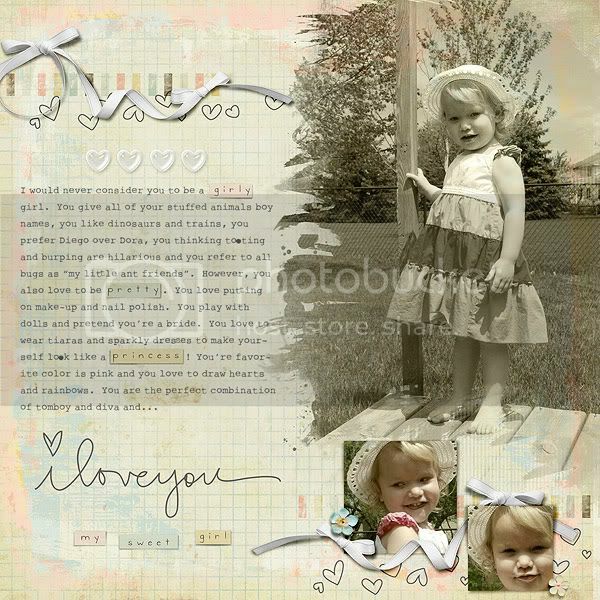 Let me share two layouts that I did using the products from this grab bag! This was made with the kit inside called "Friday Afternoon". This was made with the template set inside called "Scrapstyles: So Nancy"
and her kit called "Ever After" which is NOT included in the grab bag, but is also on sale right now! Thank you for stopping by! Hope to see you over at 9th & Bloom and enjoy the rest of your weekend! NEW Friendship Templates and a sale! Jenn Lindsey has some new products out today including these Friendship Templates! Plus, there's a big sale going on at After Five right now! I know I'm going to do a little shopping! Thanks for stopping by and I hope you're having a great day! 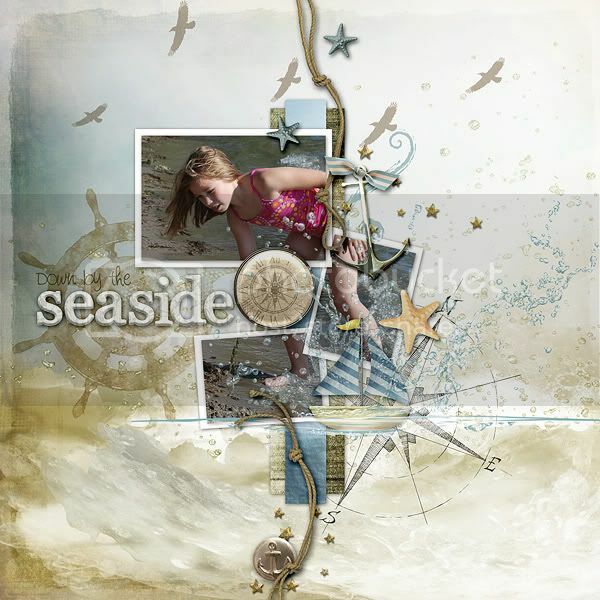 Great new templates by Jenn Lindsey! These are probably my favorite set of templates from Jenn so far and they're 20% off right now! Check them out! And here are my layouts using them. I love how all of these turned out! My name is Rochelle, or Ro for short. 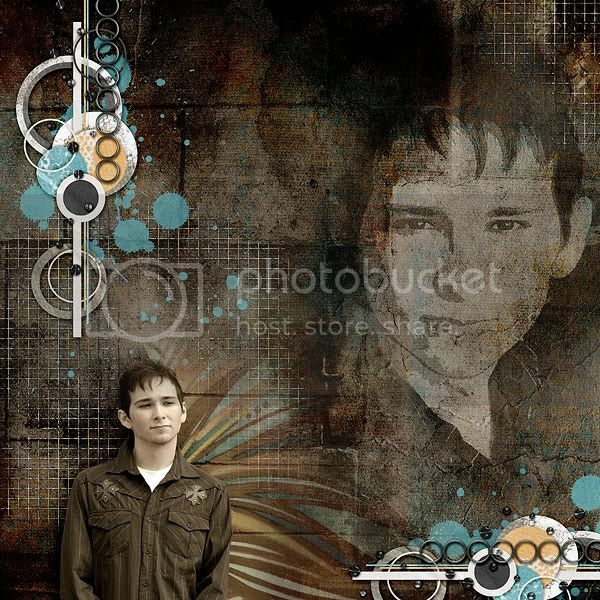 I used to design digital scrapbook kits under the name "Man in the Moon Designs". I loved it, but it became too much for me and I had to retire. I hope to return to it someday, but I'm still scrapping! I am a creative team member. All digital items (kits, alphas, templates, etc.) that are promoted here on my blog are given to me by the designers for free in exchange for creating pages for them. In exchange for the free product, I showcase their designs here as well as items I make with their designs. This blog was decoration using the kit "Any Which Way" by me (Man in the Moon Designs).